Zhongshan President Enterprises Co., Ltd.
Zhongshan President Enterprises Co., Ltd. is the subsidiary of Uni-President Corp., the biggest food company of Taiwan. We manufacture aquatic feed & ornamental fish feed with the advanced technologies which accumulated with more than 20 years experiences. ZHONGSHAN PRESIDENT ENTERPRISES CO., LTD. is the subsidiary of UNI-PRESIDENT ENTERPRISES CORP., the biggest food campany of Taiwan which established in June 14, 1995. -Location: Zhongshan City, Guangdong, China. We devote ourselves to the manufacturing of aquatic feed and ornamental fish feed with the advanced technologies which were introduced from UNI-PRESIDENT ENTERPRISES CORP. in Taiwan. We always adhere to the principle that "unqualified raw materials never enter the factory and unqualified products never leave the factory". We provide the best quality and services to customers with the mission statement:"UNI-PRESIDENT with quality, technology, and service." That's why we could sale to more than 14 countries around the world. 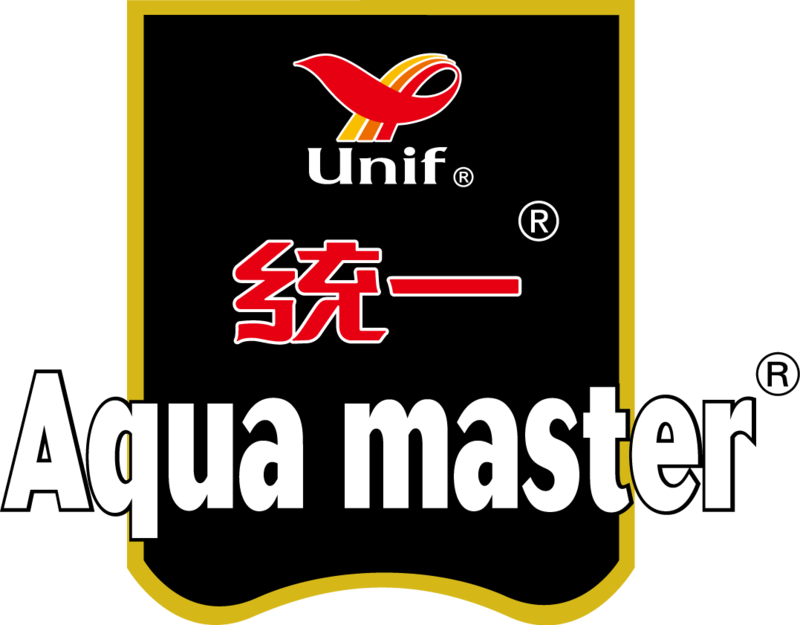 "Aqua master" high-end koi food and ornamental fish food, "BaoDuoFu" koi food and "Fish Colour" ornamental fish food had set the good brand images in Aquarium industries and are recommended by domestic and oversea professionals.